The 116-units freehold apartment along River Valley Close, The Regalia has been put up for collective sale at an indicative price of $403 million or $1,892 psf ppr. Located in the prime residential District 9 of Singapore, the site has a total land area of 63,371 sq feet and has a maximum allowable gross floor area of 234,357 sq feet (including 10% of bonus area for construction of balconies); a 3.36 gross plot ratio based on the Urban Redevelopment Authority (or URA) Master Plan 2014. 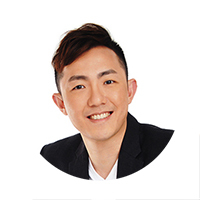 It was noted by marketing agency CBRE that The Regalia en bloc site commands a prominent corner along River Valley Road and River Valley Close, offering dual road frontages. Completed back in 1993, the 25-year old development currently comprises of 112 apartment units and 4 penthouses. The Regalia has the potential to be redeveloped into a brand new development comprising of around 302 private homes. 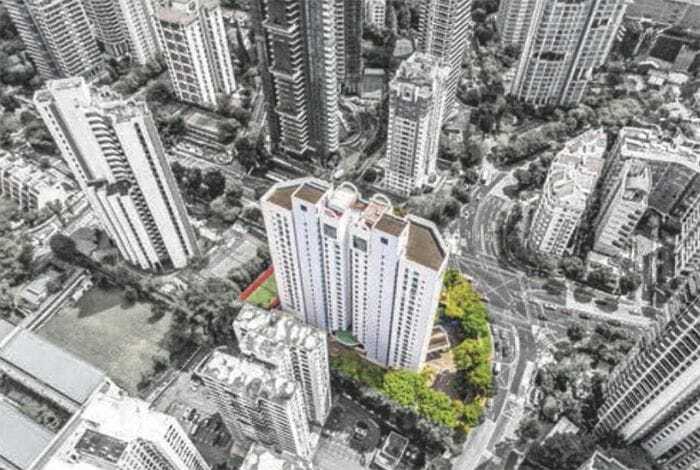 The latest en bloc transaction in the River Valley precinct was for its next-door neighbour, Pacific Mansion – sold at a whopping $980 million (or $1,987 psf ppr) to a consortium formed by GuocoLand, Interpid Investments and also Hong Realty, back in March 2018. Earlier on in the week, the nearby St Thomas Ville has also been put up for en bloc sale for more than $58 million.